I stitched in the ditch around all the "bricks" and stitched piano keys in the black outermost border. I love how the pebbling turned out. It's was amazingly time consuming, but worth it. It was hard keeping the pebbling from looking all the same. I wanted them to be varied, so they looked like cobblestones. I straight stitched lines in opposite directions in the shield. The funny thing is... I was worried about how I was going to quilt the shield because it was so big, but while doing the pebbling I was so thankful it was that big!! If it was smaller, I would have had more pebbling. At first I wasn't sure how the quilting would look in the shield because it was pretty stiff from fusible. Straight lines worked perfect! The back looks super cool because of the black backing. My client was absolutely thrilled with her quilt!!! I was so happy!!!! I want to give a big thank you to Judi at Green Fairy Quilts. Her work is so inspiring! I look to her work all the time for inspiration. She's amazing! That is really some amazing quilting! I love how this turned out. This quilt is so neat. Your quilting is just gorgeous, Linda. I have never heard of that place in Charlevoix . I really must get out more! I love Charlevoix! Beautiful Job! I know what you mean about work out and also about the thrill when the back stitches are all perfect! I really enjoy seeing your quilting, thank you for sharing! You did a fabulous job, Linda! It is beautiful!!! Wow! It must have taken a long time to quilt with all the pebbles. Well worth the effort. Now take a rest. Wow..... wow..... wow..... incredible quilting... wow!!! I love that quilt, wonderful theme and your quilting was perfect for it to give it the castle look with the stones, very nicely done. Wow , you should be super proud of the work you put into this amazing quilt , I love the back ,it sure shows up the great stitches . Well done !! 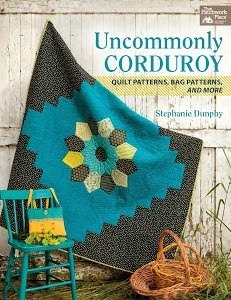 The quilting is perfect for that quilt. Nice work Linda!! It turned out FABULOUS! Just think, you got a workout too. Wow your pebbles are perfect. Love the whole design. Great job. You're amazing! That is Beautiful! You are amazing too! It is just beautiful! Love the back as well as the front! Truly amazing work, Linda! I love the quilting on the border around the pebbles! It reminds me of the castle moat! Oh and the back - how gorgeous! The young bride and groom will have a true heirloom to treasure! IT is absolutely beautiful! The pebbling is perfect and the quilting design fits the quilt so well! I love the back!! I always love the back - almost more than the front! Great job! You read that quilt perfectly. Beautiful work. Beautiful quilt. Wow, I love the swirls among the pebbles, and the straight lines in the shield. Perefect choices! PS, thanks for visiting my blog! Your work continues to wow! You truly brought this quilt to the level it needed to be. That is stunning. No wonder the client was happy. I'd love to know how long it takes you to quilt something like that? This is the type of quilting that leaves my mouth hanging open. No appropriate words to say how gorgeous this is. Linda, you have found your calling! The quilting on this top is amazing. I am blown away by your technique and design. Congratulations! I would never guess you've been quilting such a short time! Awesome quilting Linda!! The swirls and pebbles are exactly the right design for this quilt. It is wonderful! I love how it turned out! wow, Linda, you are just a natural at this machine quilting. 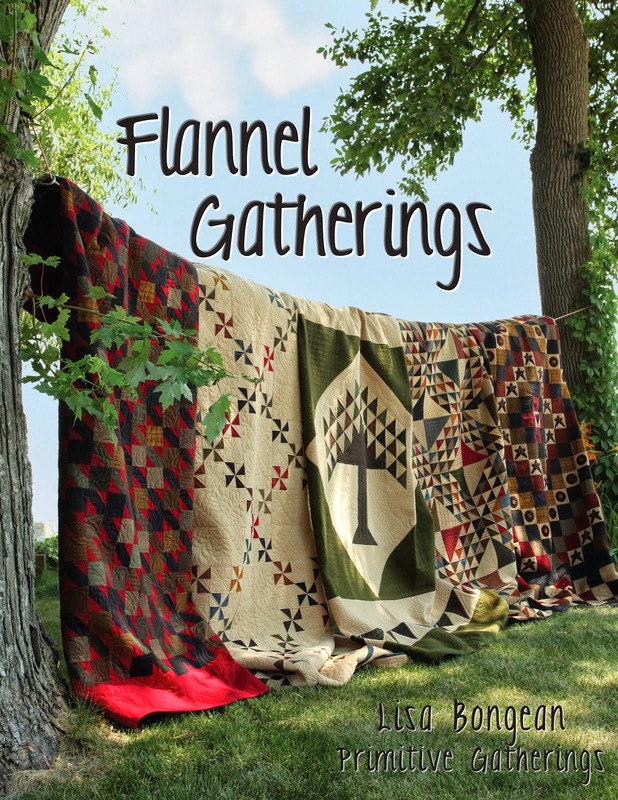 I can't believe how many quilts you have done and all the designs you have done. Just awesome. WOW! It's amazing!! Great job. Wow, talk about a lot of quilting! AMazing. I love all the pebbles and the back looks great as is too. Truly a work of art! I can't believe I missed this post!! What a wonderful quilt - you did a beautiful job! !